IMDb was bought by Amazon in 1998 and IMDb Freedive the AVOD service was launched in January 2019. IMDb is widely recognised as a source of video information on cast, production crew, plots, reviews, ratings and more. Freedive currently offers a small (old) content library with around 130 movies and 29 TV series. 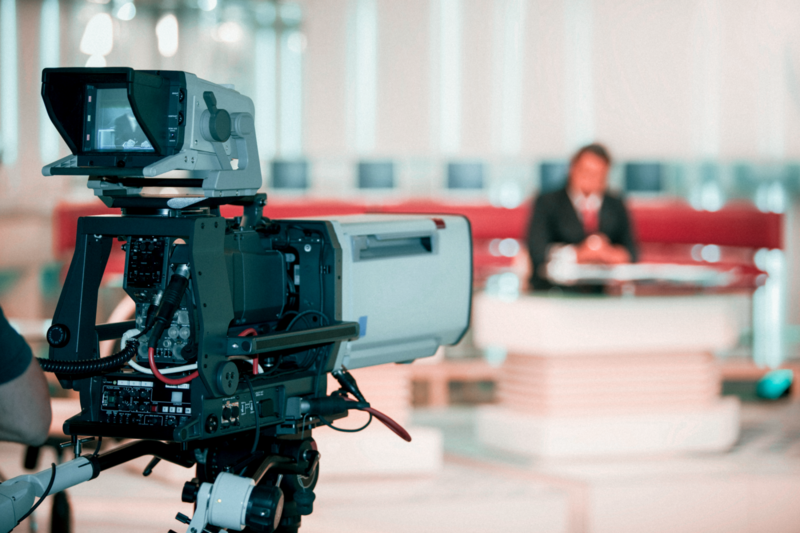 Content is provided by studios and networks including Annapurna Pictures, CBS, NBCUniversal Television, Sony Pictures Entertainment and Warner Bros. Television. IMDb have previously provided some video content including trailers, celebrity interviews and short-form original series which will now be bundled into Freedive such as The IMDb Show, Casting Calls, and No Small Parts. The service also features “X-Ray”, the IMDb-powered service for additional information about content and talent. According to Amazon, IMDb currently has 250 million unique monthly users worldwide, and aim to capture share in the AVOD market by capitalising on these visitors who are interested in entertainment. Freedive is currently only available in the US. 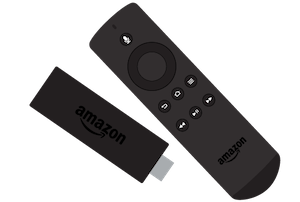 It can be accessed through web browsers and Amazon Fire TV sticks which have 30 million active users. 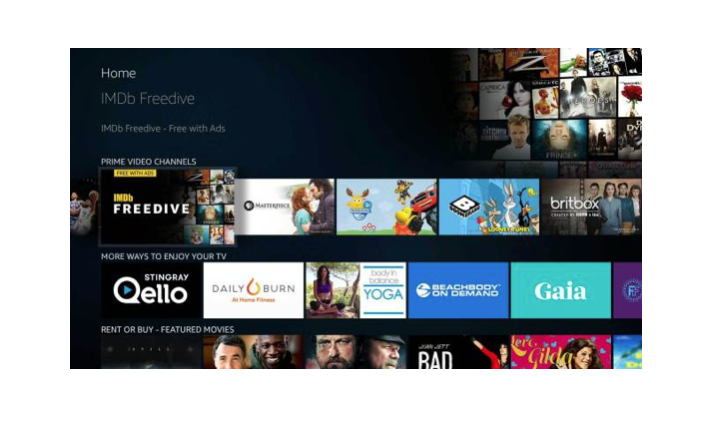 There are reports that Amazon plans to keep Freedive and Prime separate in order to expand advertising revenue across both platforms. As recently as April 3rd 2019, Amazon have been reported to have asked advertisers to commit millions of dollars to expand their content service with ad-funded channels. IMDb Freedive is competing in a marketplace of other AVOD offerings, including Roku, Tubi, Pluto TV and Walmart’s Vudu. The latter we profile next week.